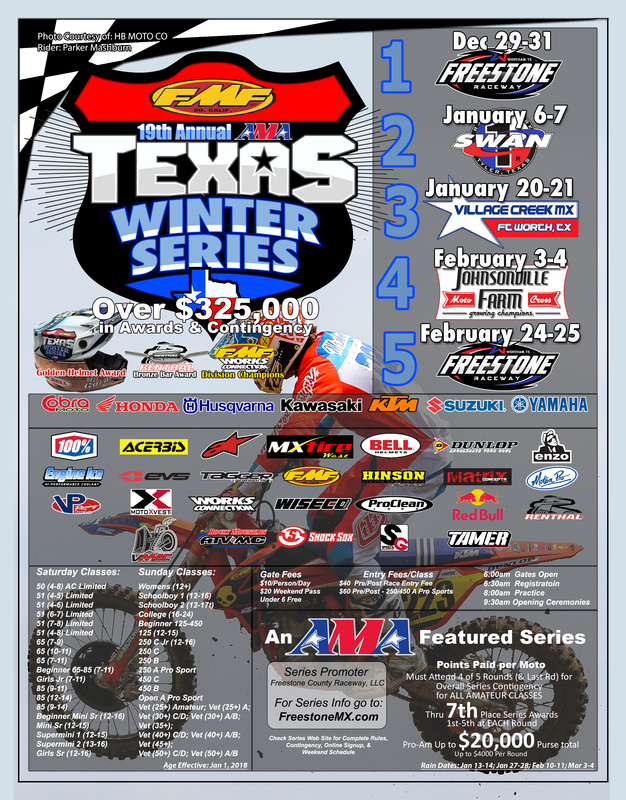 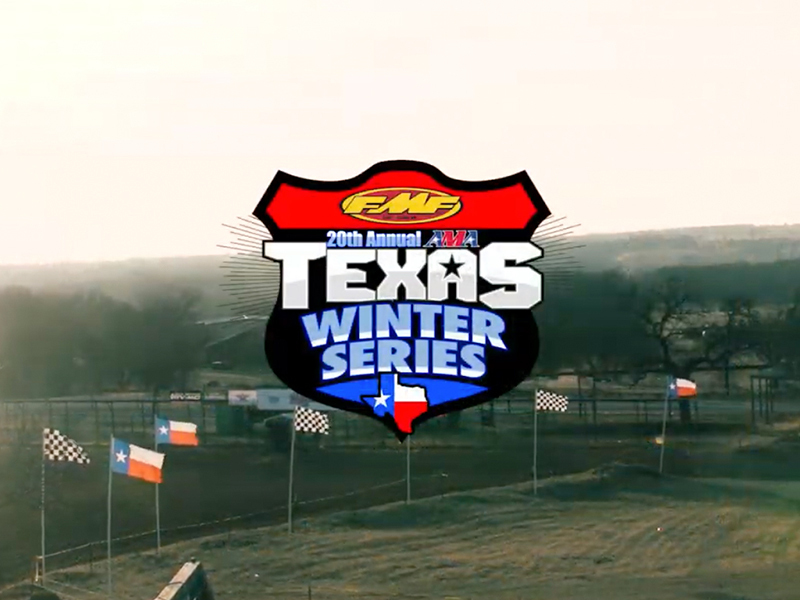 February 3-4, 2018 (Yantis Texas) – Round 4 is ready to kick off at Johnsonville Mx Farm this coming Saturday and Sunday, February 3 and 4th. 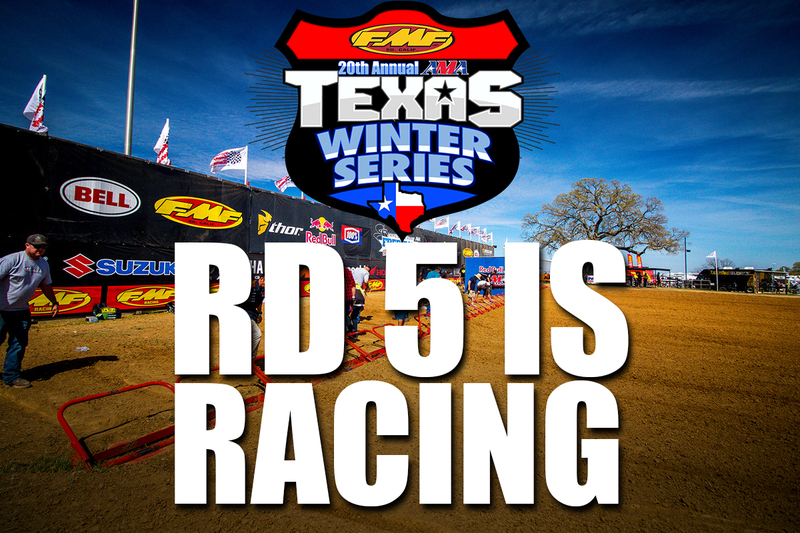 Round 4 weather forecast is looking great which will make for an awesome weekend of racing at one of the top motocross tracks in north Texas. 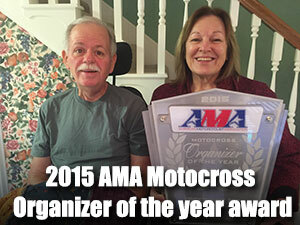 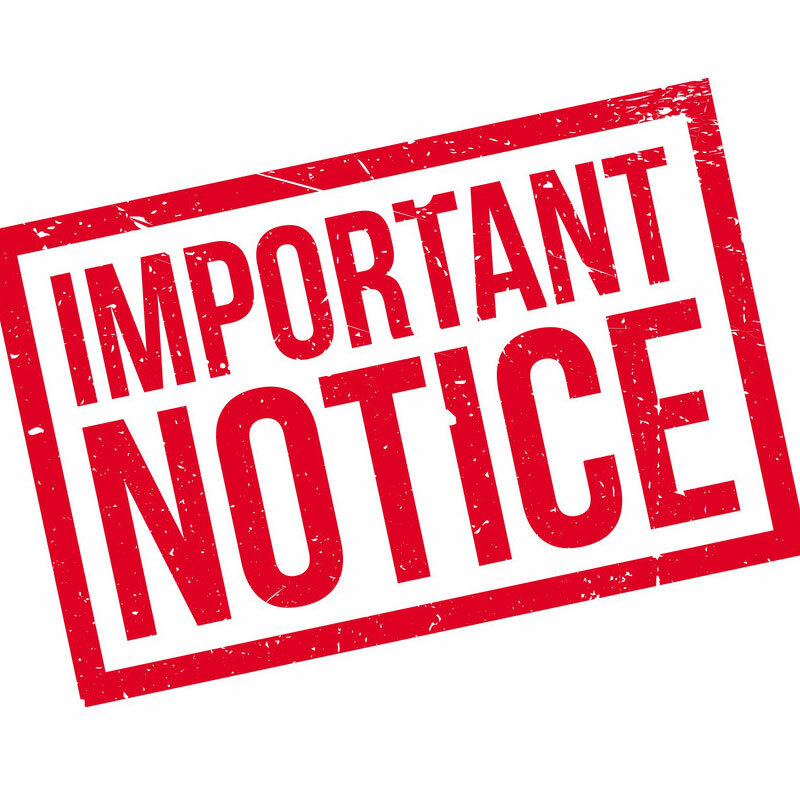 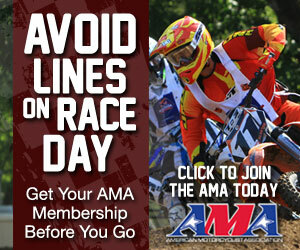 Gates open at Johnsonville Mx Farm on Friday, February 2nd at 8am, practice 10am-3pm.